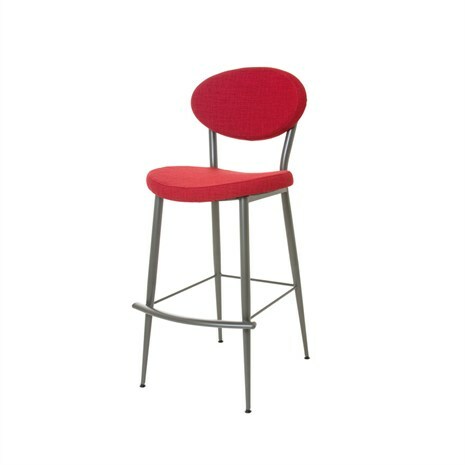 Stationary barstools, also known as non-swivel barstools, are a popular option here at Alfa Barstools. 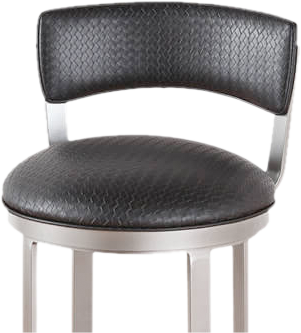 If you want barstools that don’t swivel, we have a great variety of options with many features and in many styles. 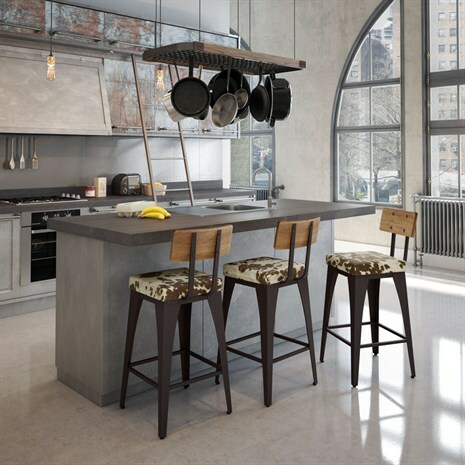 For the most part, stationary non-swivel stools have straight and clean lines and are minimalistic in design. But that said, they can look classy, elegant, modern, or traditional. Beyond the ability to swivel or not to swivel, you can have other design elements that work wonderfully and that add a touch of class as well as functionality to your space. 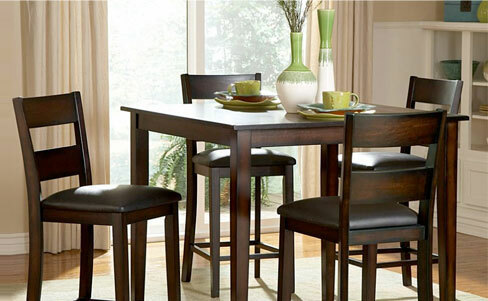 Because it’s a simpler design, it’s also going to be easier to reupholster your stools down the line, if you so wish. With fewer parts and mechanisms, it’s simple to remove the seat and change the fabric, later on in time. 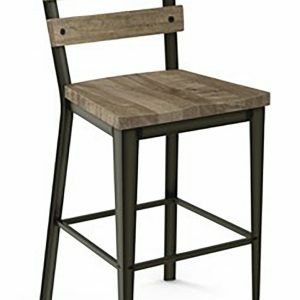 Is a Non-Swivel Barstool Right for Me? 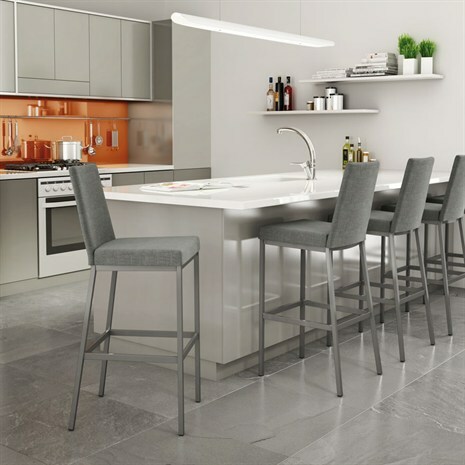 While there are some great benefits of swivel barstools and there are also additional features you might want, such as tilt, adjustable height, and so forth, for some they want a simple stool that is going to stay in one place. 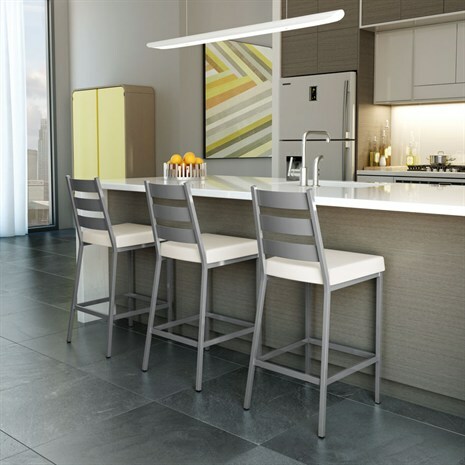 Backless options typically do not swivel but you can also buy low back or high back stools that remain stationary. People with small children often prefer stationary stools as they see less risk of tipping or falling out. For this reason, very high extra tall barstools aren’t typically used in a space with small kids. Another benefit of most stationary stools is the fact that you can order online with no assembly required. 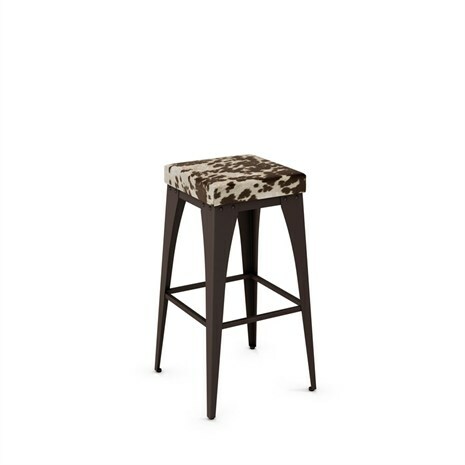 We have a great variety of stationary stools to choose from. 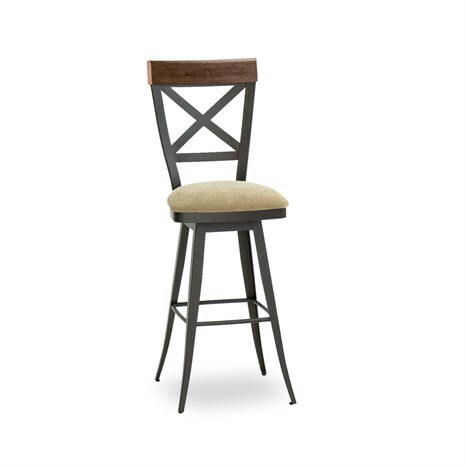 We sell barstools that are contemporary, Victorian, country, or industrial. 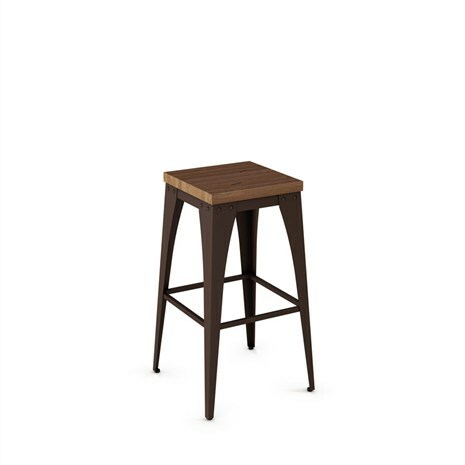 We offer great parsons stools, have a variety of back designs (ladder, lattice, oval back, round back, and more), and our non-swivel barstools are available in a variety of materials, too. 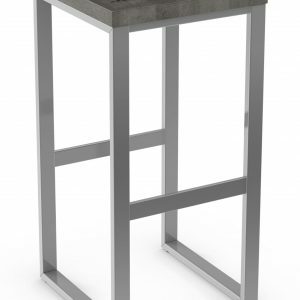 In addition to great brand names like Amisco, Lisa, Matrix Imports, and others Alfa Barstools also offers custom barstools from Alfa Designs, so that you can get the exact size and design as well as the features that you want. 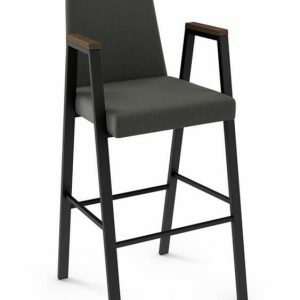 Whether you buy 17 inch, 26 inch, 30 inch, or 36 inch extra tall barstools from us, Alfa offers quality brand names as well as our own Alfa Designs barstools and dinette sets. 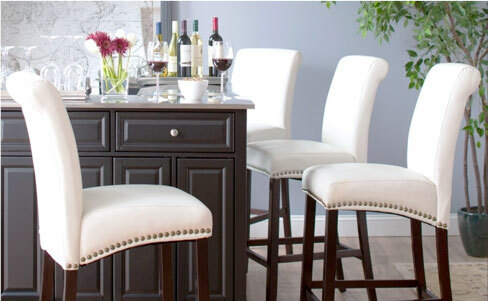 Buy barstools from us and save 40-50% off retail and have your stools shipped direct to your door. We deal with residential and commercial customers. 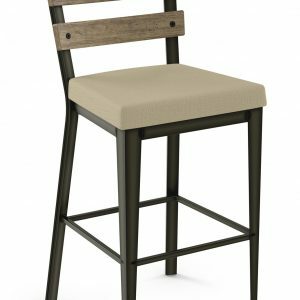 Commercial establishments with our barstools, include: nightclubs, golf and country clubs, gentleman’s clubs, restaurants, condominium associations, and more. 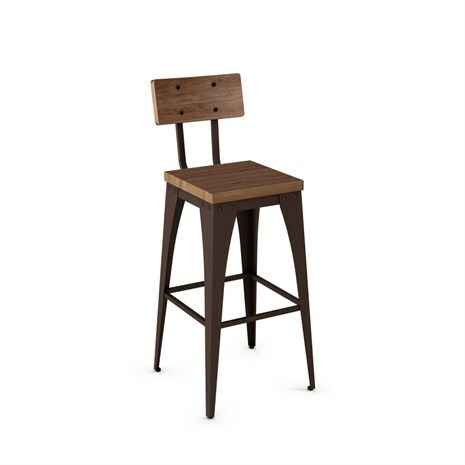 Whether you prefer stationary or swivel and tilt barstools we would be happy to help you find the right one for your needs.